Welcome to FiveMedia. Makers of mobile games and applications. Five Media Software Group announces development of Alien Undead Armageddon for Android tablets and PC. 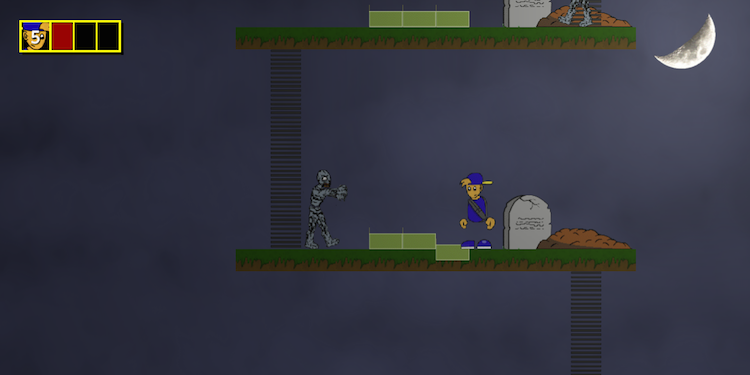 Save the neighborhood from the alien raised undead in true retro platforming style. 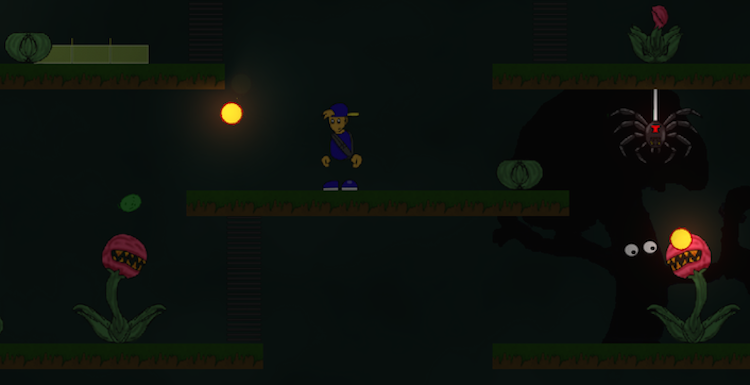 Alien Undead Armageddon is a retro platformer combining the best of platformer games from the 80s, 90s, and today. Aliens have crash landed on earth. It's up to AJ, and his inventor genius father to defeat them and save the neigborhood, and earth! 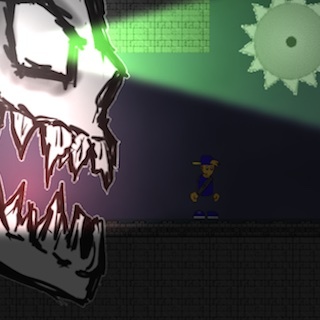 Battle a variety of enemies, use high tech weapons, master speed levels, and defeat bosses! It's all there. 4 Unique stages each with new enemies, challenges and bosses. Over 40 levels with varying game play and goals. Speed levels, bosses, puzzles, and action. Support for Android Tablets, Mac, Windows, and Linux PCs. Alien Undead Armageddon will be released for Android in the Google Play store fall 2015, and targeting a greenlight launch on Steam Winter 2015/2016. For more information please visit www.fivemedia.ca.